Tamil Nadu Chief Secretary Girija Vaidyanathan in a letter on Friday, made available today, to the Secretary, Union Ministry of Water Resources said the state government was perturbed that the ministry chose to commission a study and obtain a report from Central Ground Water Board in Tuticorin without any intimation to the state government or to any statutory body including the Tamil Nadu Pollution Control Board (TNPCB). "The state strongly feels that the report is motivated and has been prepared only to prejudice the government and TNPCB cases in various courts," Ms Vaidyanathan said. 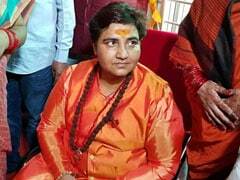 "It does not appear to be made on any scientific basis and it is not known how the two scientists who have submitted the report have made such a vague and an unsubstantiated statement in the report," Ms Vaidyanathan said. The concluding paragraph of the report as quoted by her read: "It is to mention that the investigation team couldn't enter the premises of Sterlite Copper Industry for collection of representative samples from inside and outside of industry; because district authorities sealed the Sterlite Copper Plant following the government order to close down the plant permanently. Therefore, it can't be stated that Sterlite Industry is the only cause of pollution." 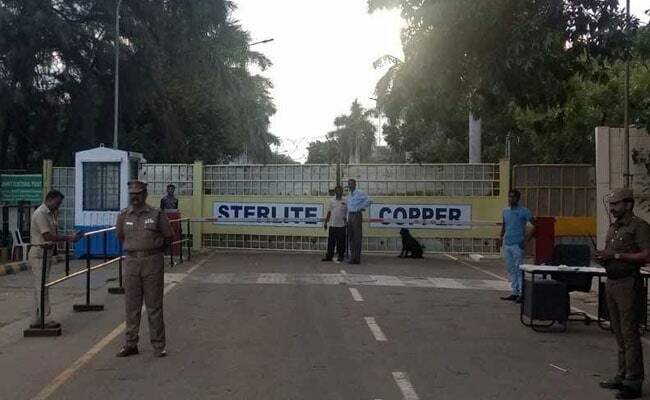 Ms Vaidyanathan said on the basis of scientific studies, TNPCB has concluded that the level of pollution caused by the Sterlite Copper Smelting Plant has gravely affected the health and safety of residents in the locality, warranting closure of the industry. "To safeguard the environment, a fundamental duty is imposed on the state by virtue of Article 48-A of the Constitution of India. Hence the government of Tamil Nadu ordered permanent closure of the industry," Ms Vaidyanathan said.